Don’t Waste Thousands on a Mistake! 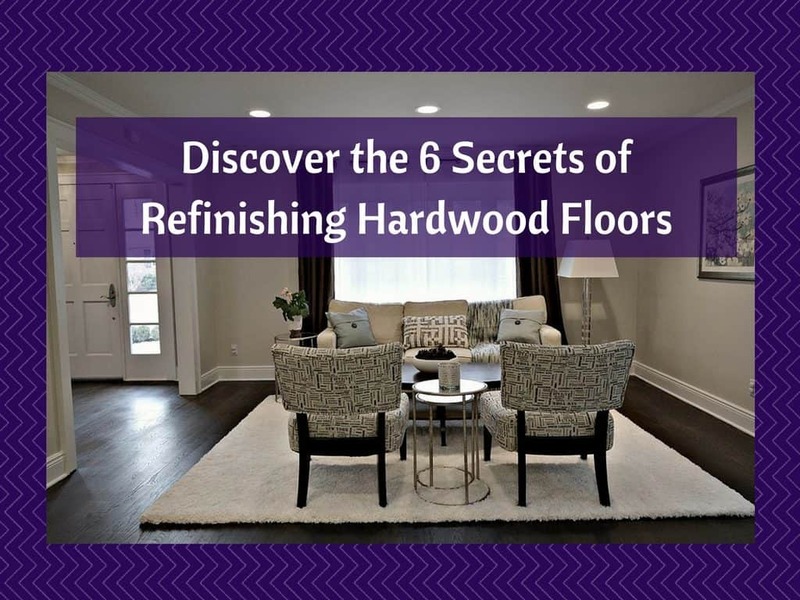 Take it from the experts who have installed and refinished hundreds of premium hardwood floors. We’ve saved our customers thousands of dollars and countless hours of headaches with our expert advice. 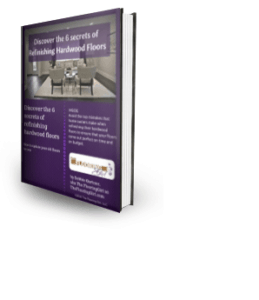 We’ve packaged all of our best tips into this book and hope we can help you save money on your floors. Original price: $15. On sale for $9.99. Inside you’ll find over 60+ pages packed with valuable content. We have fixed the floors of many home owners who wish they had used us the first time. Can I change the colors of my hardwood floors? Should I use oil based polyurethane or water borne polyurethane? What are the current color and sheen trends that will keep my home looking great long into the future? How do I plan for refinishing my floors? How long does it take? Bonus: Links to cleaning products and maintenance tips so your floors will last longer. Debbie Gartner is known as “The Flooring Girl.” She owned her own flooring store in Westchester County NY. She has been featured in The Washington Post, Entrepreneur.com, The Wall Street Journal and Money Magazine. She has won the Angie’s List Super Service Award for 7 years in a row and has been named best of Houzz. Her work has been featured on Sell This House and Property Brothers. Debbie, thank you for this long-awaited flooring report. What a great article! I learned so much from this. Thank you for all your excellent research and advice Debbie! Debbie, you did it again. Another epic post about flooring and flooring trends. You are the Flooring Girl, aka Flooring Guru. Nicely done. You write amazing posts! Very informative and helpful. Nicely done. Thank goodness the consumers have you to help them through the hardwood maze. Good morning, Debbie…. 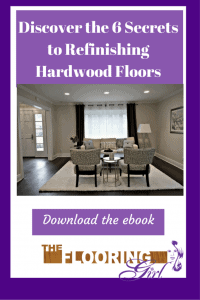 the choices seem to be endless and that’s the reason that it’s so important to have “the flooring girl” by the buyer’s side to assist with their choices…. 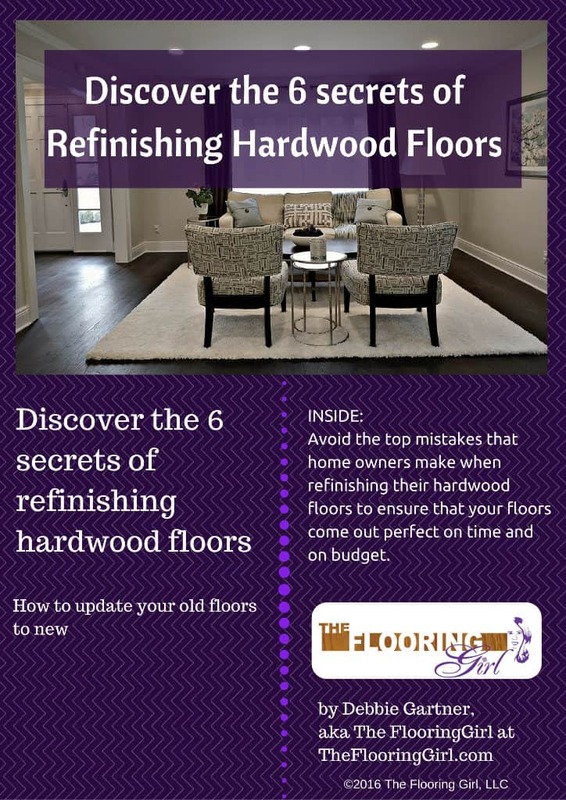 Debbie: This is outstanding flooring information that consumers will find very helpful as they try to decide which type of flooring to choose for their home. Original price: $15. It’s on sale for $9.99.